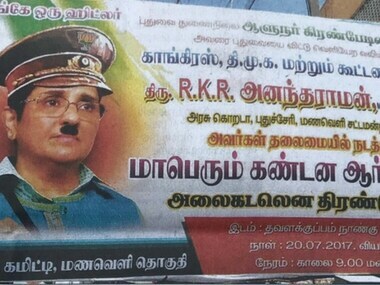 Kiran Bedi on Thursday tweeted the image of a poster in which she had been portrayed as Adolf Hitler. 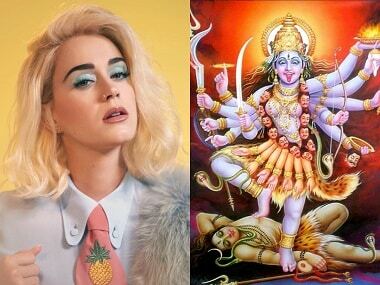 Katy Perry posted the picture with the caption "current mood", for which she received flak. 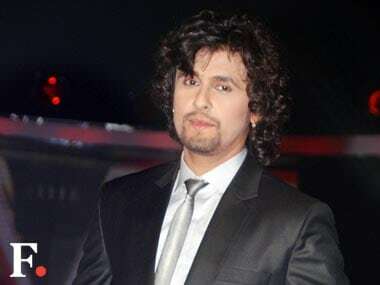 Sonu Nigam raked up a controversy when he compared Radhe Maa to Goddess Kali and the Naga sadhus. 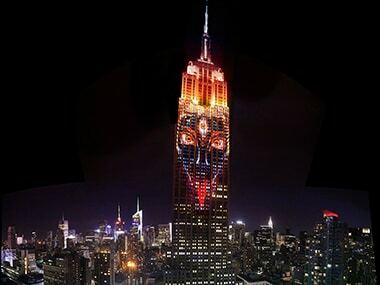 Goddess Kali took over New York City last week, quite literally and it's breathtaking!